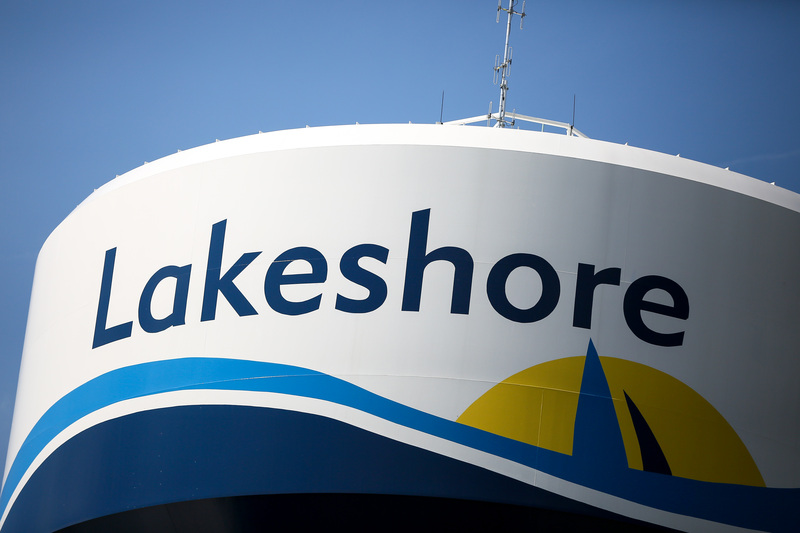 The Town of Lakeshore’s 2019 draft budget is now available on the town’s website. Council deliberation and review of the 2019 Draft Budget will take place on Monday, February 11th, 2019 and Tuesday, February 12th, 2019 at 9am on both days. Final approval of the 2019 Budget by-law is scheduled to be considered by Lakeshore Council at their regular meeting on Tuesday, February 19th, 2019 at 6pm.